Our team constantly progresses toward making our services more available and accessible to the area, especially to disabled residents. We take pride in the fact that we come highly recommended by established hospitals throughout Southern California. We treat the individual, not the diagnosis. Our highly qualified staff will develop a custom-tailored plan of care to align with your goals now and for the future. Our comprehensive approach to nursing and therapy gives patients the tools needed to help manage their health and achieve independent goals at home. We welcome many insurance providers, including Aetna, Cigna, Medicare, and Covered California. Review our list in our frequently asked questions page to confirm your coverage. Prefer care at home? PROHealth Home Care Services will be there for you when you need us! We have nurses and staff members on-call 24/7 to remain available to the needs of our patients. 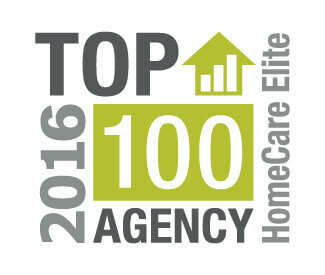 Our home health-care professionals pursue excellence and take pride in their work, our organization, and their personal development. We believe that the quality of our human resources — our personnel, physicians and volunteers — is the key to our continued success. At PROHealth Home Care Services, our Los Angeles home health care professionals provide expert nursing assistance at the comfort of your own home. Our registered nurses have more than 20 years of experience in critical and oncology care. 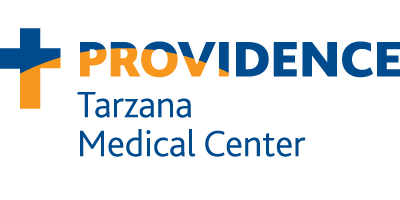 We offer the same level of care you would receive at your local hospital, including wound care, IV infusions, and injectable medications. 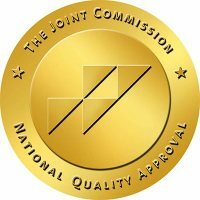 Our team is committed to treating every patient’s unique needs with the utmost respect. We accomplish just that by practicing an individualized approach to treatment, and abiding by standards of technological, personal, and clinical excellence. Know that you’re in good hands when you put your health care needs in our hands. Our team is dedicated to taking responsibility of your care with excellence, and delivering optimum results you can be proud of. Call (323) 553-4606 today or fill out our online form to request care.